In 2011, we learned about the amazing healing properties of the Chaga mushroom, and began harvesting and selling it. We are now one of the largest professional wild Chaga operations in Minnesota; fully insured and registered with the Minnesota Dept. of Agriculture. 1. No power tools are used in removing Chaga. 2. They may only harvest off live birch trees. 3. They may only harvest “softball” size or larger. 4. When harvesting Chaga, foragers may not “dig out” from the interior of the tree. Chaga is harvested and brought to our store fully dried. I then personally inspect all Chaga before it is purchased. 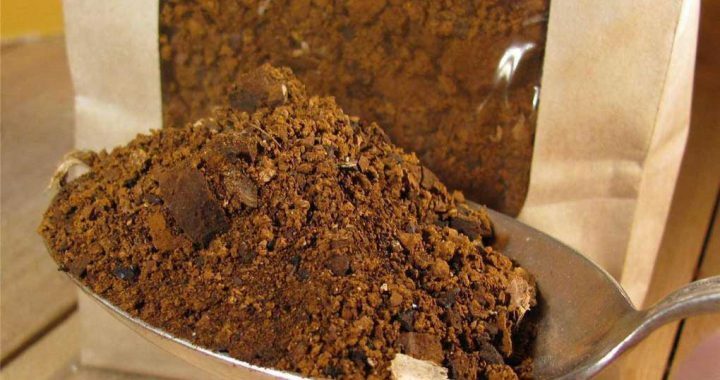 Next, the Chaga is processed into chunks, ground or tinctures and then packaged. All of our processing is completed in accordance to MDH & FDA regulations. We ship nationally and internationally. Currently, we are selling and shipping Chaga worldwide in quantities ranging from 1 pound up to 1,000 pounds.